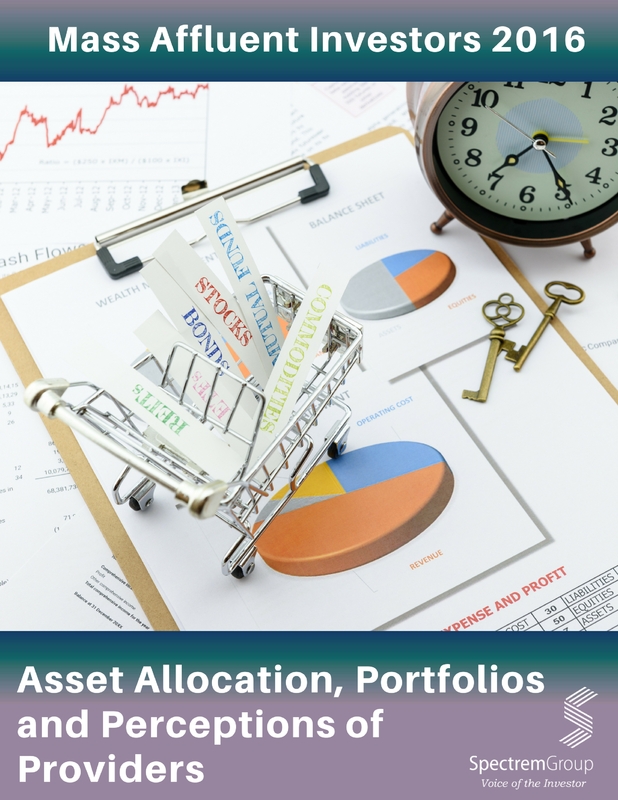 This report examines the portfolios of wealthy investors with $100,000 to $1 million in investable assets. How do they have their assets allocated? Are they primarily invested in mutual funds, real estate or other types of securities? What are their perceptions of primary providers in the industry and whom do they use as their primary provider? Insights from this report will allow providers and advisors to understand how they are perceived among investors and will help them identify products, services and future branding strategies they can take to ensure client satisfaction.